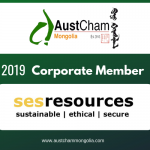 AustCham Mongolia is pleased to announce International SOS Mongolia LLC has renewed their Corporate Membership for another year. 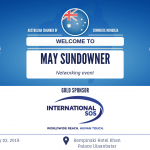 Thank you International SOS for your continued support and cooperation. 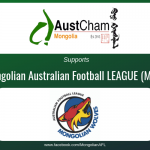 International SOS has been operating in Mongolia since 2004. 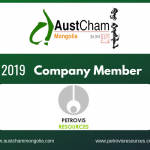 Our emergency assistance services, clinics, on-the-ground medical services, and managed health care solutions are linked in with our global capabilities to deliver leading solutions for organisations operating in Mongolia. 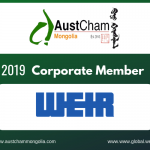 Our resources in Mongolia include a joint venture partner medical clinic, SOS Medica Mongolia UB Clinic, a 24-hour Assistance Centre located in Beijing and network of service providers ranging from local referral hospitals and aviation providers. We also maintain first aid training facilities of international standard and staff management capabilities to deliver on-site medical services for clients. 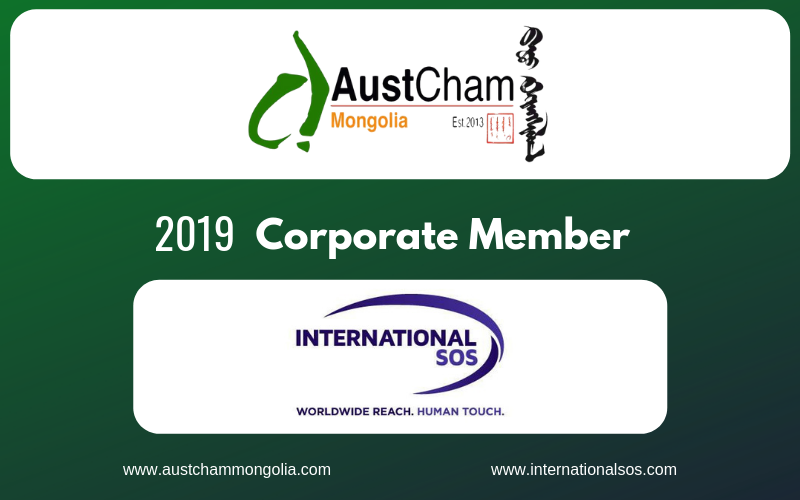 Since the establishment of our local joint-venture partnership in 2004, International SOS has remained at the forefront of medical and security assistance in Mongolia. 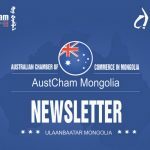 For more than a decade, International SOS has helped to shape the healthcare landscape in Mongolia. Dedicated support of our 24-hour Assistance Centre located in Beijing, China.